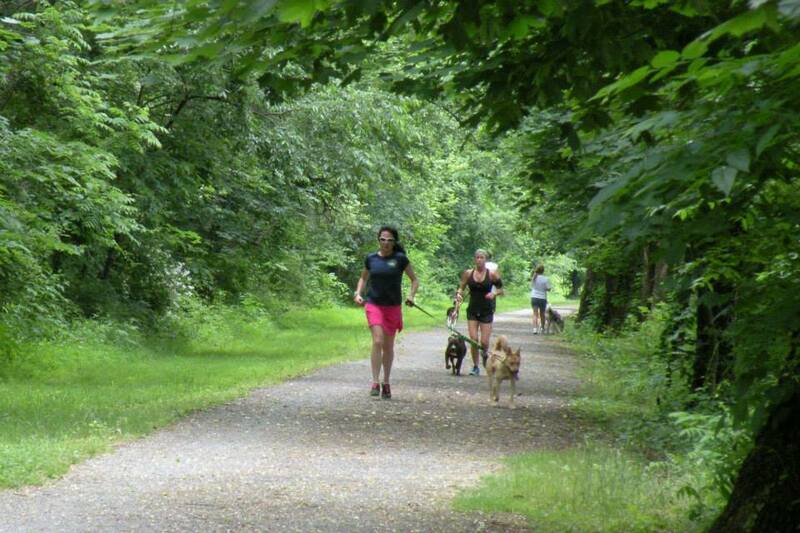 Although the winter weather kept us away from the trail for most of December, 2013 was still a great year for Miles & Mutts. 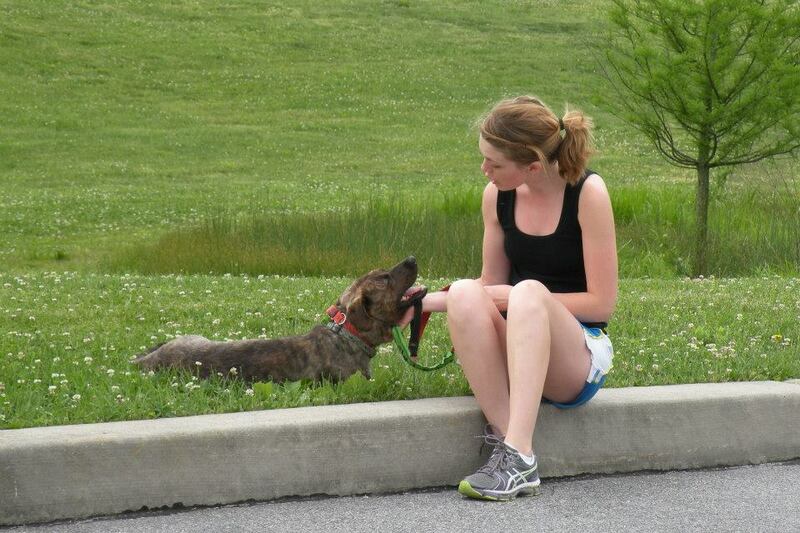 Volunteers ran with 48 adoptable mutts, for 1154 tracked miles on our Sunday runs. 26 of the mutts were adopted and four made their way home with our own volunteers. Another Peace 4 Paws success! Thank you to all the runners, walkers, volunteers and supporters who made the 3rd Annual Peace 4 Paws a great event and fundraiser. 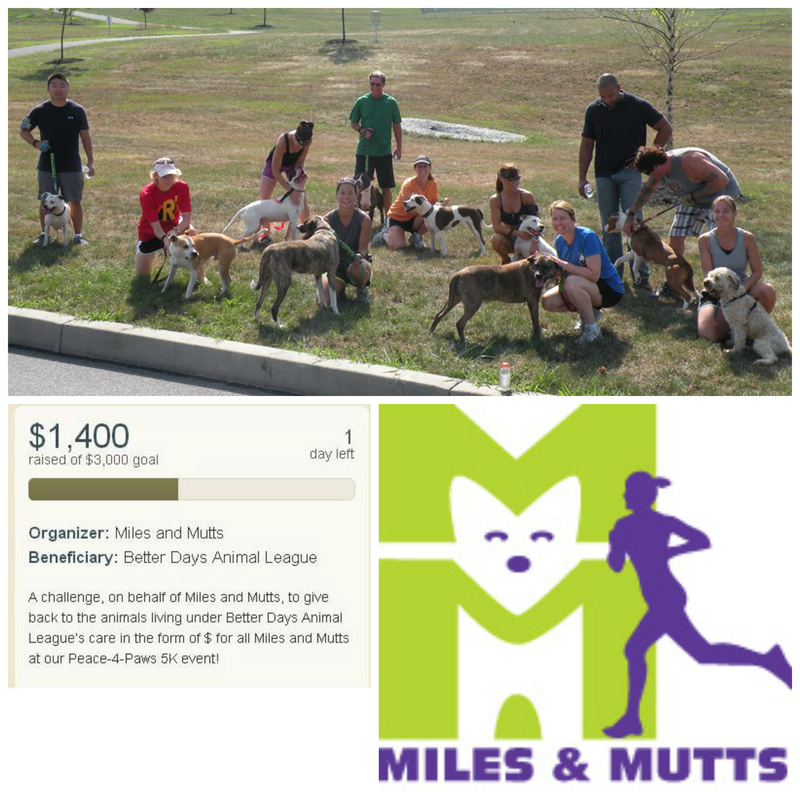 As Miles & Mutts supporters, we were able to raise the largest donation, a total of $1425 to support the furry animals at Better Days Animal League. Many people came out to run with their dogs and we also had a few of the Miles & Mutts running pack out to enjoy the day. Several dogs adopted from Better Days Animal League came out for the day and enjoyed reuniting with all the people who cared for them during their time at the shelter. The rain even held off long enough for everyone to finish up their run/walk making it a great day out at the park for all participants, whether they had two legs or four. For additional photos, visit the Facebook album here. 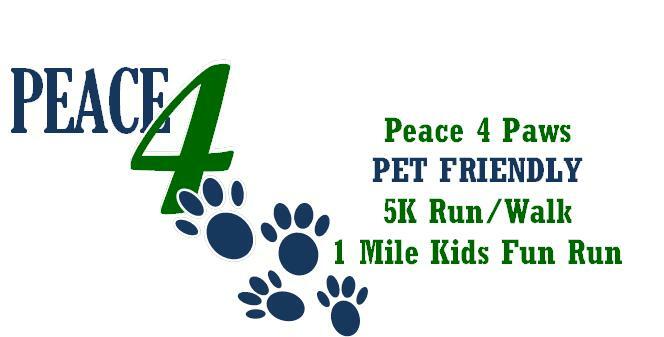 Look for us next year at the 4th annual Peace 4 Paws event! We’re less than two months away from the 3rd annual Peace 4 Paws event. This year, Miles and Mutts is presenting a challenge. We hope you’ll consider making a donation on behalf of our group. 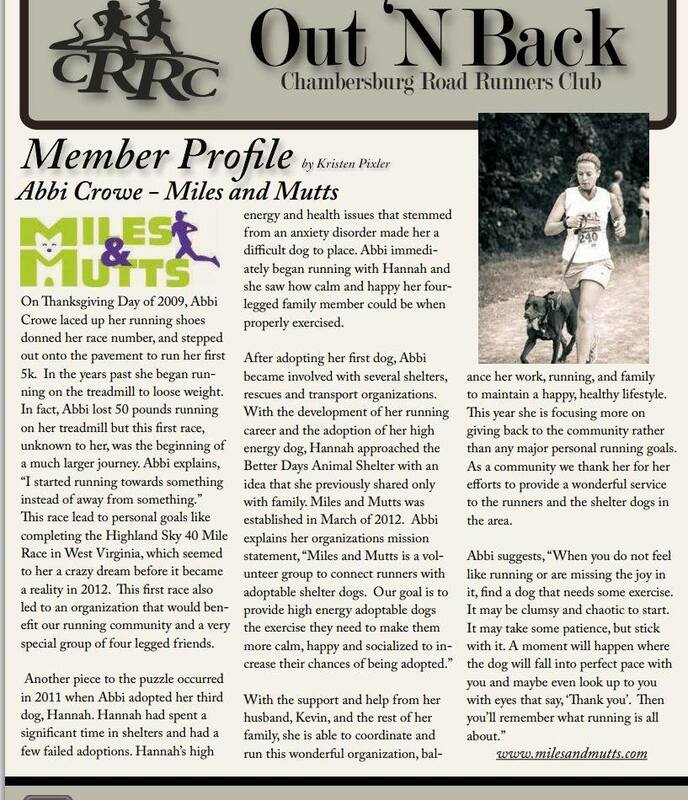 Peace 4 Paws has special meaning for the Miles and Mutts group since it is where it all started. We have the fun volunteer job, we run with dogs! In addition to our group, there are volunteers caring for the animals housed at the shelter each and every day. Supplies, materials and money are always needed to provide clean shelter and ongoing care. The goal set is related to the Miles and Mutts of our group. 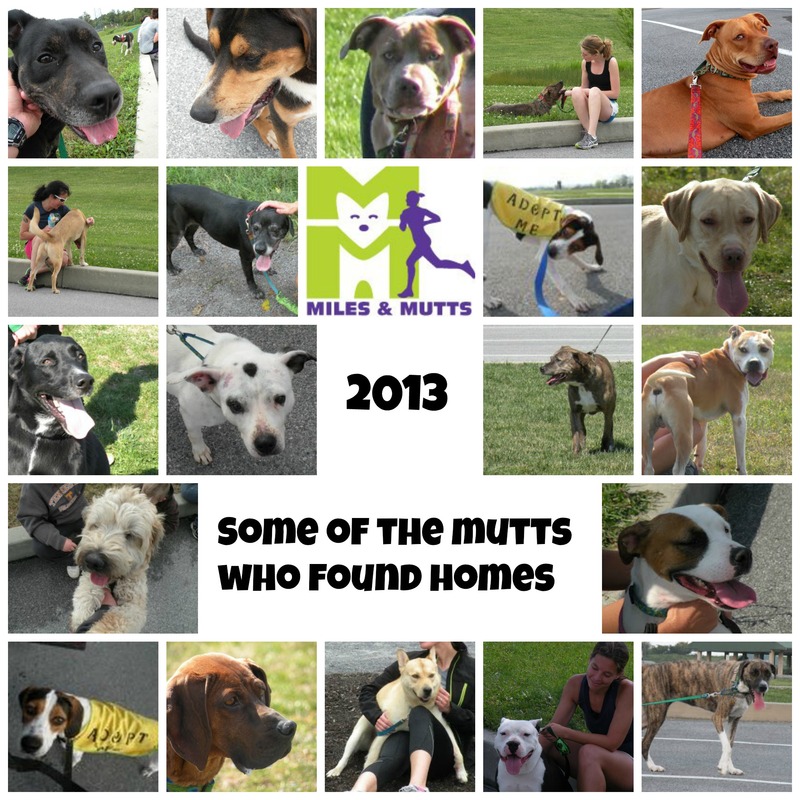 Through 7/30/2013, we covered 1,341 miles with 45 adoptable mutts. 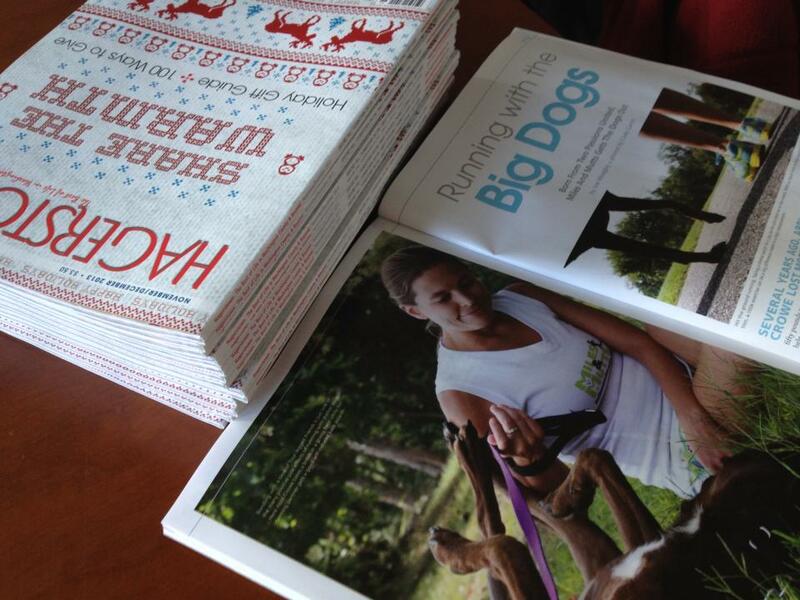 Therefore, the challenge is to raise more than $3000 to represent $2 for every mile plus $10 for every mutt. A way to honor the time we spent with each of our running companions so far. The full donation amount received will be presented directly to Better Days Animal League at the Peace 4 Paws event. Please consider donating via the link below and sharing it with others! Every amount, whether it’s $5 or $50, will add up and help us reach the goal! Thanks to the Public Opinion for featuring Miles and Mutts today! I was surprised when we showed up to the trail and a reporter and photographer were there yesterday morning! It was unexpected but always appreciated if it helps the dogs and the program become more visible. Do you know the starfish story? A Miles and Mutts follower, involved in ABMC Belgian Malinois Rescue told me to google it after the blog post Ripples. I was reminded of the story while getting ready for our most recent group run. It was the usual routine of getting coolers filled with water, making sure leashes and collars are ready and throwing everything into the van. It also includes the last minute checks of the phone, Facebook and Twitter to make sure our final count of dogs to pick up is valid. Scrolling through my Twitter feed, I found another group prepping for their very first run, the same Sunday morning, taking dogs out from a rescue in Florida. Led by one person, just like me, who had the idea and wanted to make it happen. Over the past year, we’ve exchanged a few messages back and forth as she was preparing her program. Seeing this new group came just a couple of weeks after another program was started by two animal lovers in Arizona, Ruff Ruff Rescue Runners. I even had to contact them back to ask how they were getting so many organizations on board after they contacted me a few weeks ago to ask some general questions about getting started. We can all learn from each other. In the past year, I’ve been contacted by individuals or organizations in Nebraska, Arizona and Florida about starting similar shelter dog running programs. These contacts were all serious about their mission. You could tell from every tweet, e-mail or phone call with them that they were going to make it happen, just like all the other programs that started before or after Miles and Mutts compiled in the shelter dog running guide. There are days when I struggle with not doing enough. I want to do more to help the animals, I want to expand the program, I want to get more runners involved, I want to get more dogs adopted. The days where you truly think you can make a difference if you could just do a little more. Those days are mixed in with realizations that I can only balance so much with daily life, being rejected by other groups to expand the program, having complications with pairing up dogs or seeing yet another friend purchase a puppy. Conflicting personalities, missions and just down-right crazy animal people come into the mix as well. Those days where you wonder if it’s worth it at all. Then, you see other groups popping up around the country, you are reminded that some of the most amazing like-minded people continue to show up each and every week to take out a dog, and there are those trying everything they can to find a particular dog a home. No matter how large or small, the key is working together and just like in the starfish story, we all can make a difference.